Guo Liying and I continued from Zhengzhou to Wuhan, Hubei Province, on the high-speed train, to visit two families and a survivor. Our hotel in Wuhan was located not far from the home of Li Xianyuan (李显远), our first destination. We planned to visit the second family, Liu Ren’an (刘仁安) and his wife Qi Guoxiang (齐国香), afterwards. The next day at first light, Li Xianyuan and Qi Guoxiang met us at our hotel. Li Xianyuan, the father of Li Dezhi (李德志), is a teacher at Hubei Provincial Post and Telecommunications School. He is extremely frail. Illness hung on his thin face. His solemn expression is tinged with melancholy. When we met him, I felt a pang of sadness in my heart. On the way to his home, he told us that his wife had died young from an illness, and he raised their three sons by himself. He never thought that just as his eldest son was about to get his Masters’ degree, he would be killed by martial law troops. This brought him great suffering. Our hotel was only half a metro stop away from Mr. Li’s school. His second son, Li Deshun (李德顺), was there to greet us at the main gate. Li Xianyuan introduced us to him. He told us he wanted us to get to know his second son because if he himself is no longer around when the June Fourth issue is resolved, we can contact and communicate with his son instead. His son worked in the wireless industry. He also lives on the school campus, but not in the same building as his father. Because the son’s workplace was not profitable, he is currently out of a job and sometimes does temporary work at the school. We passed by the sports field and the education department building and arrived at the teaching and administrative staff dormitories. The area was very quiet. There are a lot of trees between the buildings, surrounded by greenery and shade. There are three rooms in Li Xianyuan’s small, second floor apartment. One of the rooms was made into a living room and kitchen. The furnishings were extremely simple. The living room only had one very old couch, a dining table, and a few stools. It seemed adequate for one person though. We explained to him why we came, that, as the June Fourth massacre’s 25th anniversary approached, we have been entrusted by the families of victims in Beijing to visit other families to see how they are doing, and to hear everyone’s thoughts about the still-unresolved issue. Below is an edited transcript of our conversation with Mr. Li, along with information that we had been able to gather about Li Dezhi’s death. 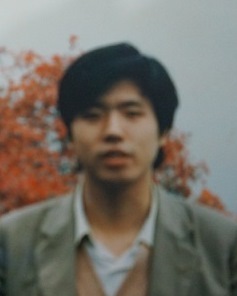 Classmate Li Dezhi graduated from the Physics Department of our school in 1986. After working at the Wuhan Post and Telecommunications No. 517 Factory for two years, he tested into our school’s Masters’ program. This classmate, throughout his four years of undergraduate and graduate studies, was consistently hard working, had excellent grades, and energetically participated in activities organized by his school and his classes. He obeyed the rules, respected his teachers, worked together with his classmates, and was honest and sincere with people. He received positive evaluations from his teachers and classmates. In the recent two months, classmate Li Dezhi was entirely focused on his studies. He hardly joined the student demonstrations. From the beginning of May, he was in Tianjin participating in the CCD instructional workshop and equipment procurement to prepare for his thesis and did not return to school until the end of May. 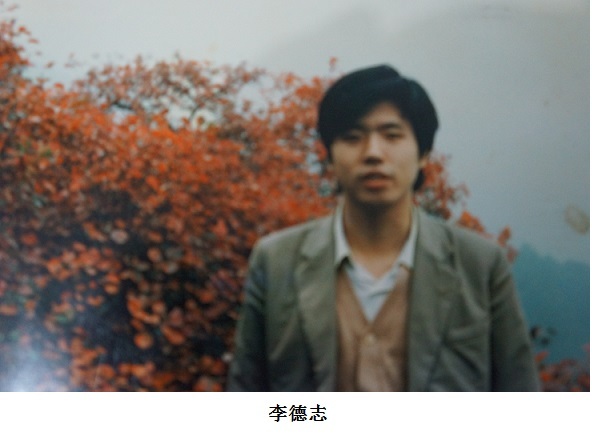 After returning to school, he was actively engaged in thesis work, and guided undergraduate students in the department in their graduation planning, until the morning of June 3. At around 7:00 p.m. on June 3, this student rode his bicycle off campus. At dawn on June 4 near Fuxingmen, he was killed unfortunately. Beijing Post and Telecommunications University, June 17, 1989. Li Xianyuan: “Our economic situation was difficult. In those days, I only made a little more than 30 yuan per month. He was my eldest son. I could pay for only him to go to college. His two younger brothers both did not go. 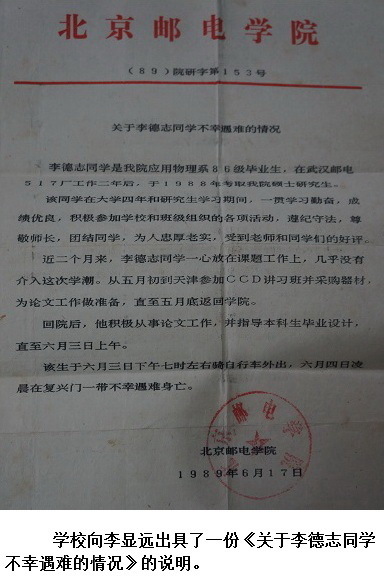 The school issued the explanation “About classmate Li Dezhi’s unfortunate death” to Li Xianyuan. These are the words from the bottom of the heart of an old teacher, an old intellectual. The most painful and heartbreaking event in his life was his innocent child being shot dead. He hopes the Communist Party of China and the Chinese government will not continue their silence on their crimes against humanity. Please bring forth your good faith and the brutal and tragic massacre that occurred in Beijing on June 4, 1989. Using silence to escape responsibility will not work. The June Fourth massacre, this murder case, has long been nailed to the pillar of shame in China’s history. This is a truth in blood that cannot be erased. The expanding bullet expands or explodes upon impact. 1 catty is about 1.1 pounds. A type of stroke resulting from a blockage in the blood vessels supplying blood to the brain. Li Dezhi (李德志), 25, a graduate student in physics at the Beijing Post and Telecommunications University. 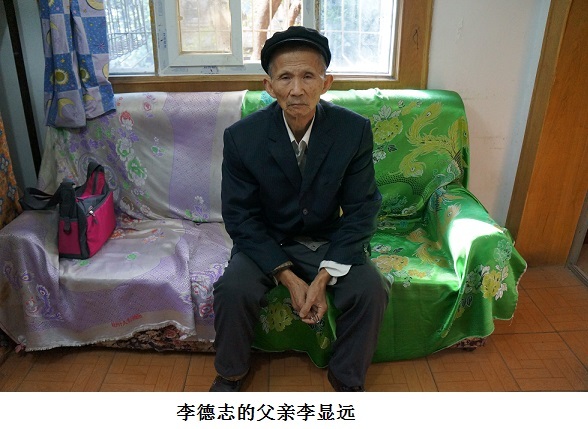 He was hit by a bullet in the stomach in the early morning of June 4, 1989, at Fuxingmen. 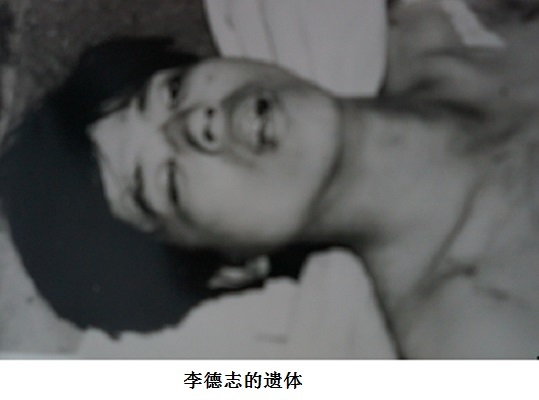 His body was recovered from the Fuxing Hospital.